Are you wondering if you or someone you love may qualify for a reverse mortgage and how the process works? Here are some fast facts to help. Reverse mortgages are available to many senior homeowners and the funds are yours to do with what you wish. Who will own my home after if I get a reverse mortgage? 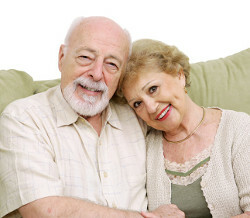 What will my personal ongoing obligations be after obtaining a reverse mortgage? When does the loan become due and payable?